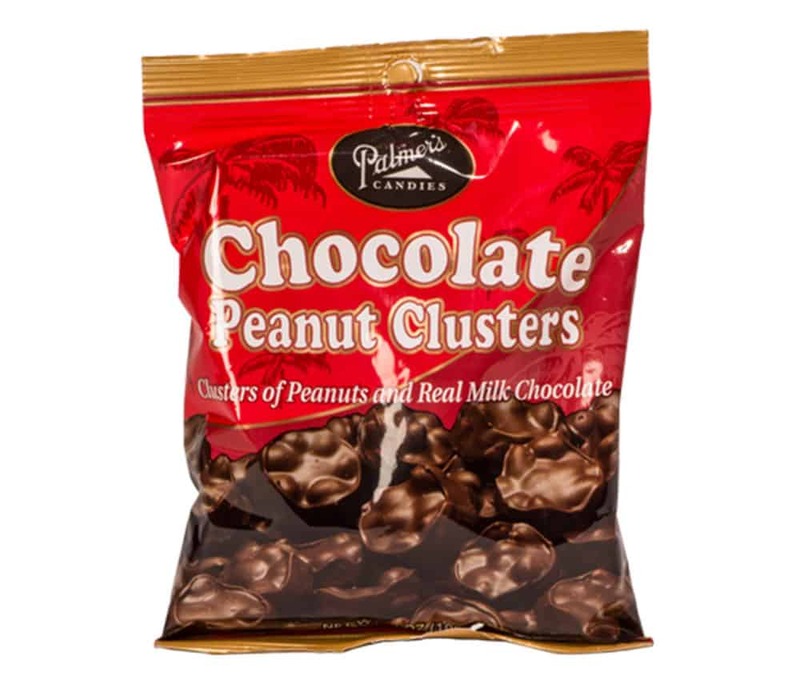 If you like peanuts, you’ll love our Peanut Clusters! Lots of crunchy peanuts in large clusters covered in creamy milk chocolate! They make great stocking stuffers or just treat yourself!